Request a quote for Hoboken NJ cleaning services Maid in Hoboken knows what it takes to manage property and how to alleviate one your biggest challenges – How to get it clean and rent ready. That is why we offer special property management cleaning services. Whether you are a small or very large property management company we know managing property can be extremely demanding. There always seems to be someone or something that can move to the level of urgent on a moment’s notice. 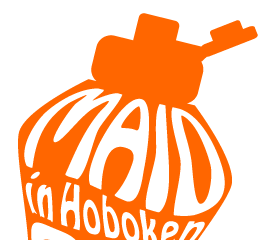 Maid in Hoboken knows what it takes to manage property and how to alleviate one your biggest challenges – How to get it clean and rent ready.Busy property managers need to ensure vacant properties are presented to potential tenants in the best possible condition. Our cleaning and painting crews focus on attention to detail and know how to present your properties professionally. We also understand budget constraints and work with clients to support them through budget challenges.